Eleven State Qualifiers return this year in the Class 2 100m, including six returning State Medalists and last years State Champion. Ariyonna Baston will return to defend her State Title this year in both the 100m and 200m, and returns with the second fastest time in Class 2 with a 12.37. Seeing as she's just a Junior she should be able to still see a lot of improvement which should be scary to anyone who has to race her this season. Daeja Carter (12.61), Keosha Rogers (12.14), Grace Culver (12.74), Amanda Stangl (12.86), and Keara Johnson (12.54) are all the other returning medalists and will look to get back on the podium in 2019. 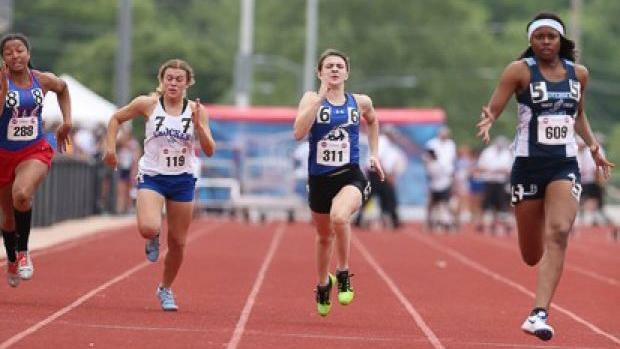 Below you can find my subjective rankings for the Class 2 Girls 100m dash.